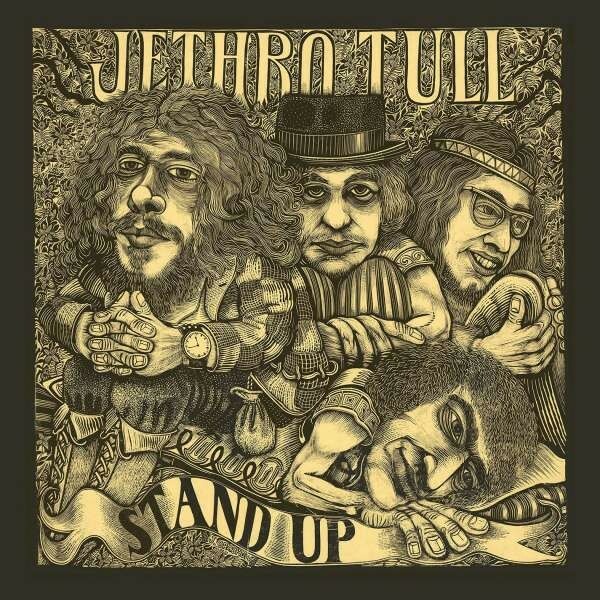 This was Jethro Tull's second album, originally released in 1969, and the first to feature long standing guitarist Martin Barre. It is generally regarded as the album where singer and flute player Ian Anderson found the definitive Rock and Folk sound that brought the band so much success. Certainly 'A New Day Yesterday' and 'Nothing Is Easy' still display the Blues Rock leanings of the debut album, though the quirky nature of 'Jeffrey Goes To Leicester Square' hints at the musical change at hand. 'Look Into The Sun' has not quite stood the test of time, but the wonderful 'Bouree', a Jazzy re-working of the Johann Sebastian Bach classic, displays the moment where Anderson truly put his mark on the flute playing world. My personnel favourite is the very un-PC 'Fat Man'; a glorious Folk Rock tune that to this day is still sometimes part of Anderson's set. The rhythm section of drummer Clive Bunker and the late Glen Cornick on bass guitar showed that they were first class musicians that delivered both drive and finesse to each and every song, never better shown than during 'Back To The Family'. This version differs from the 2001 re-release of 'Stand Up' in many ways; it is now housed in a hard back 2CD/DVD book-set that is dubbed 'The Elevated Edition'. JT historian Steven Wilson has handled the new mixes well, once again with Anderson's approval. The first disc features the original album, albeit in re-mixed form, with various Top Gear sessions from the 'Stand Up' album. In place of the 1970 Carnegie Hall show on the 2001 release, we now have a nine track 1969 show from Stockholm on disc two which reveals a rather raw version of the JT we know today. The third and final disc is a DVD containing PCM stereo, DTS 5.1 Surround and original Stereo master and Mono mixes. Though I am sure there will be fans of these variations, it's debatable whether you really need five versions of each and every song. Sadly, the only video content on offer is two songs from the aforementioned Stockholm show. 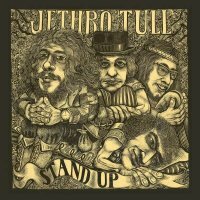 Both 'To Sad Is A Mad Way To Be' and '...Family' giving us a brief visual glimpse into Jethro Tull's beginnings as live act. All in all, the box-set has been lovingly put together, though whether it will persuade people to put their hands into pockets once again remains to be seen.